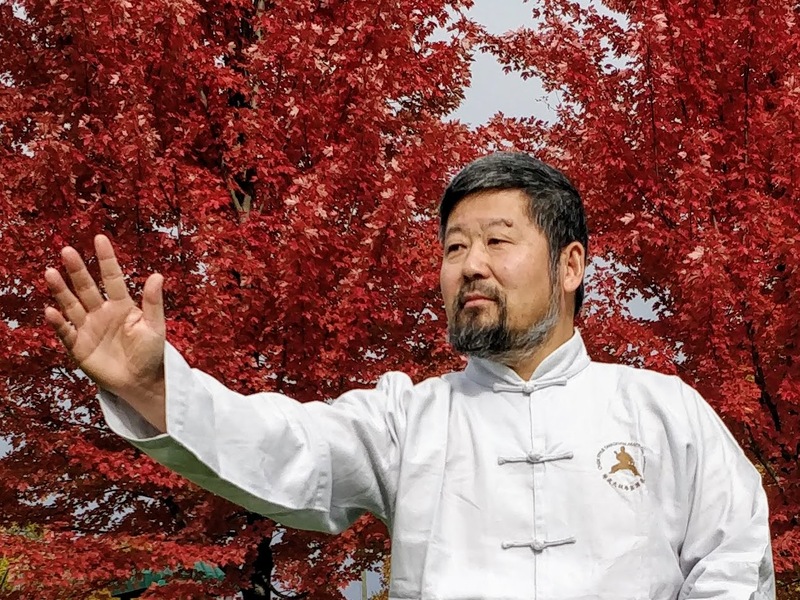 In Toronto Workshop Oct 2018, Master Chen mentioned the 3 levels of clarity in Daoism: Upper Clear (上清), Jade Clear (玉清), and Heavenly Clear (太清), with Heavenly Clear being the highest and what Laozi has achieved. I have been searching for a way/term to describe Master Chen. I believe that he is special, but in what way is he special? Good memory: he can recall incidents from the past with great detail and time frame. Observant: he would often look at things in different ways with a curious mind, and is able to spot things others don’t notice at all. Wise: he has accumulated a lot of experiences meeting different people and dealing with different issues, and would share at the appropriate times. Clarity: the most appropriate description I believe now is that he has a clear mind. He is also able to see through all the distractions, noise, and not important matter and get to the crux of it all. When I listen to his stories, or ask for his advise, he always presents a unique perspective that I won’t get myself, and can help me see things differently. After 9 years of attending workshops and learning Practical Method, I can say that Master Chen is always clear on his instructions. His instructions are always based on the same principles. I have always been amazed by his explanation on what he does during push hands when his opponents seemingly do different moves on him, he consistently explains things in the same way: which part is not moving, which part is moving (stretching). I would also say at the beginning I didn’t feel that he was clear at all. Sometimes, things might seem even contradicting. I might feel that in one occasion he said one thing, and at a different time, he said something totally opposite. I realize now what was not clear was my own mind. I was not able to see the very thing that links them all together. After consistent practice, things do start to clear up. Taijiquan was not as confusing as before. I begin to see separation of yin and yang being present in every move, but at the same time also how distant I am from achieving it. In learning taijiquan, we will often be distracted by what seems very important to us at the moment, and such matter in fact often takes us off track. The simplest and most direct way to learn is to listen to Master Chen’s instructions. It’s Difficult to Be Confused! A very nice description which connects the gained experience from Taiji practice with everyday life perception. Next post: What is Fajin?